 Jack O'Rourkes is a traditional family pub, serving excellent food and drink. 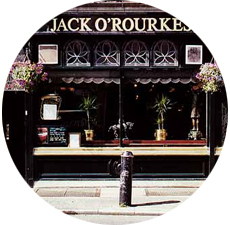 Jack O'Rourkes is a traditional Irish pub, run by the O'Rourke family since 1921. 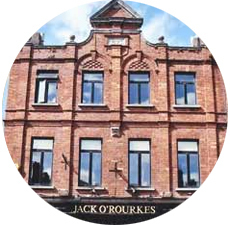 Winner of the Jameson Pub Front Award and the Millennium Pub Award, Jack O'Rourkes is known for its historical memorabilia and relaxed atmosphere. The food is rustic, hearty and delicious. 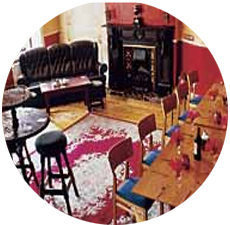 Signature dishes include the beef in Guinness pie, traditional Irish stew and the chef's special sirloin steak.